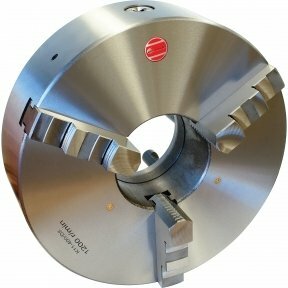 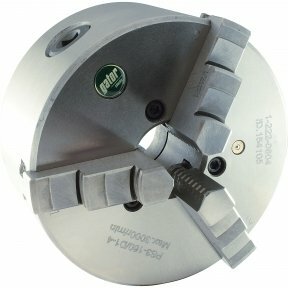 PS Series semi steel body lathe chucks are supplied with one piece standard and reverse jaws. 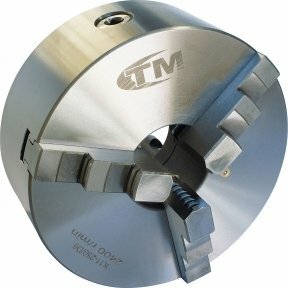 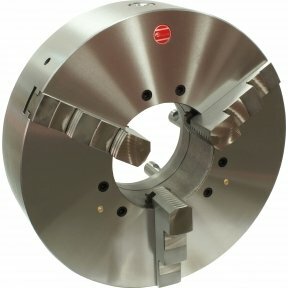 Gator is a world class state of the art producer of manual lathe chucks with over 30 years of manufacturing experience and production excellence. 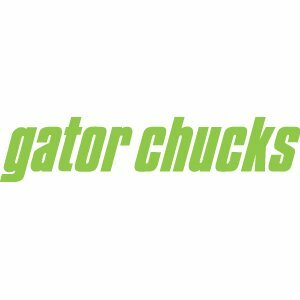 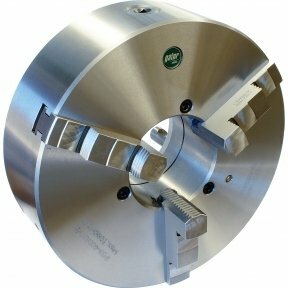 Gator chucks are manufacturing to DIN 55029 standard and built to last for precision machining applications. 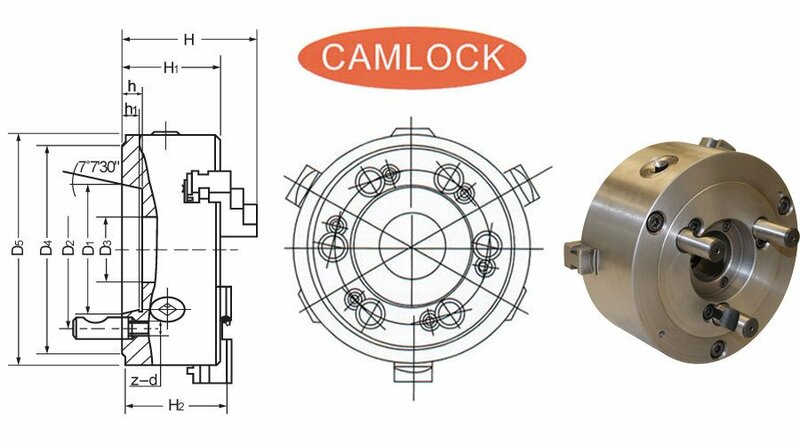 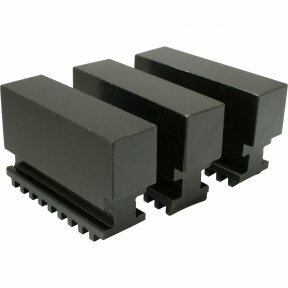 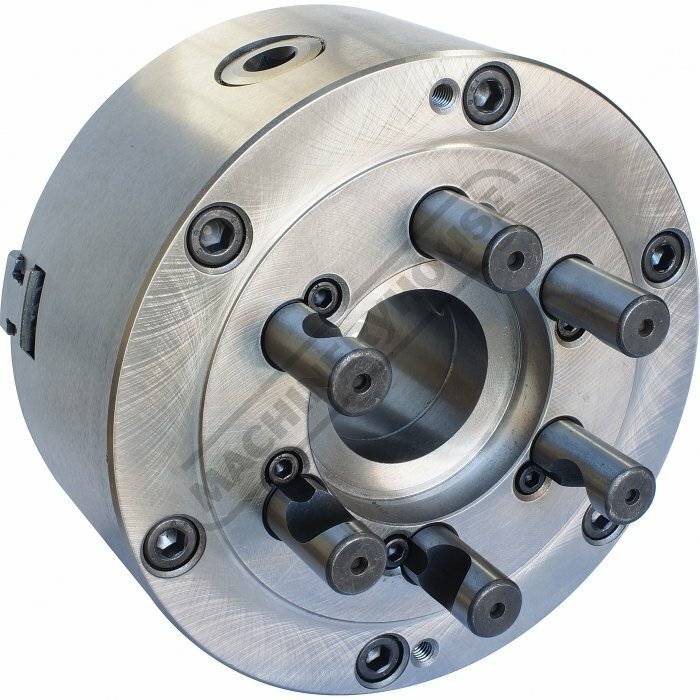 The state of the art, ISO 9001-2000 manufacturing facility is quality focused producing chucks for the worldwide market. 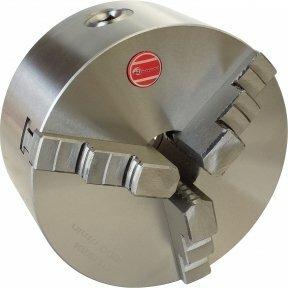 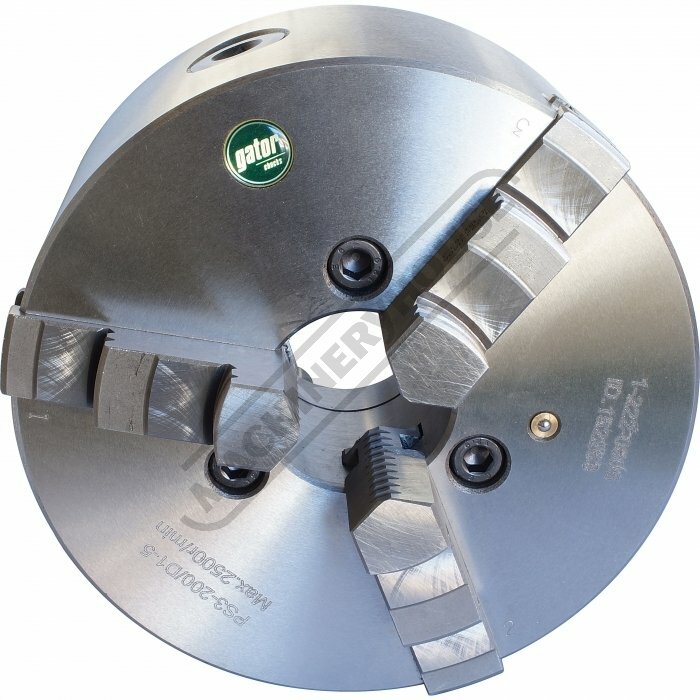 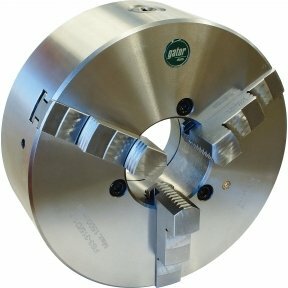 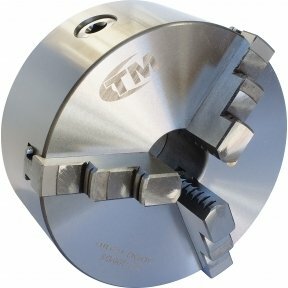 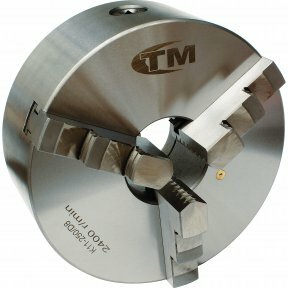 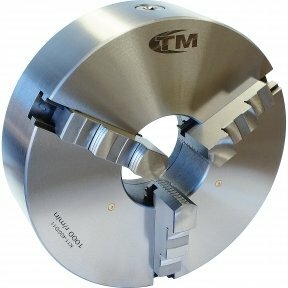 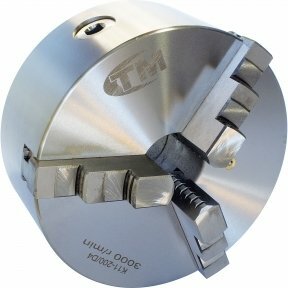 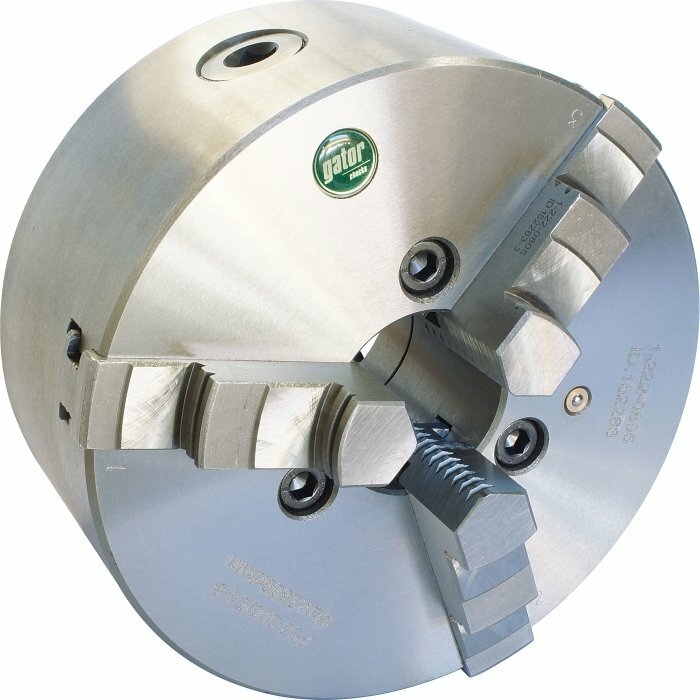 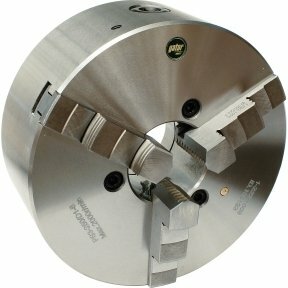 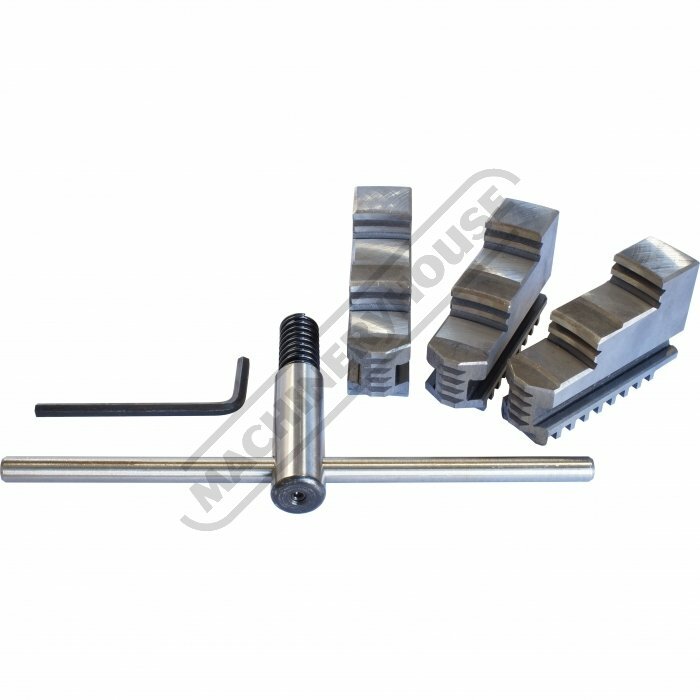 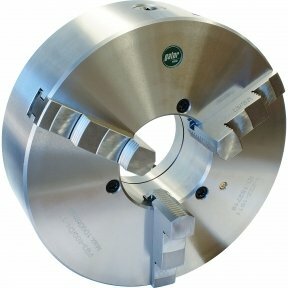 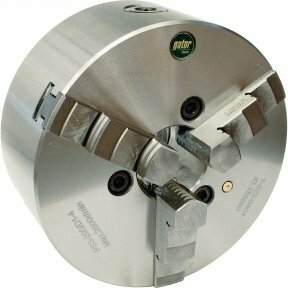 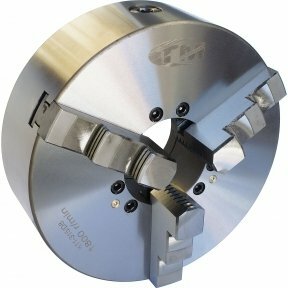 The PS Series lathe chucks are available in direct mount or back plate mount.